Instagram is one of the most powerful and active Social Media platforms out there. Instagram is also probably the most accessible platform to start creating content on right now since it's a mobile-first platform and has the lowest barrier to entry out of the 5 Biggest Social Media Sites. Recently I grew to 10,000 subscribers on Instagram, which if you have a business account, gives you access to an additional feature called "Swipe Up" which allows you to link out to other content such as your website or YouTube channel. Features like this and the high levels of engagement and daily activity on the platform make it a powerful tool for anyone looking to grow their brand and build an audience. Here are 6 Simple Steps anyone can use to grow their Instagram followers and these are just a small sample of the lessons I learned in growing what just a few months ago was a very small audience on Instagram. One of the most powerful things you can do on any social media platform is to find a niche or a theme or topic and consistently stick with it. Yes, this can feel limiting or restrictive, but you should think like a media company about this and approach Instagram like a Magazine or Newspaper or even a Journal if your goal is to grow. For example, let's say you want your Instagram to just be a reflection of your life? Study Lifestyle Magazines and Blogs and what they are doing effectively with their Photography, Topics, and Visuals, and curate your own Instagram in the way you would if you were making a Lifestyle Magazine, where you just happen to be the model in most of the photo shoots. It can't be stressed enough that Instagram is a visual platform. Photography and Video Quality absolutely matter. Instagram is attractive because you can do it all from your smartphone in decent enough quality. Starting out this is fine, especially if you have an iPhone and a Selfie-stick. 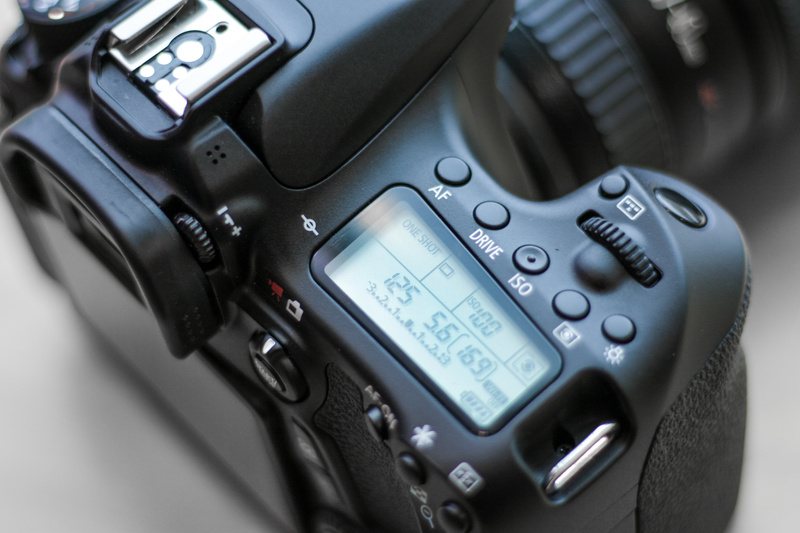 However, as time goes on if you want to be competitive, investing in a good DSLR from Canon or Sony like the Canon T7i or the Sony A6500 is going to go a long way to giving you better image quality. Shooting with a 35mm, 50mm, or 85mm lens is also ideal. If you are shooting non-human subjects you may need wide angle lens or even macro lenses in order to get the best overall image quality. Transfer these photos from your camera to your phone and use apps like Lightroom or Snapseed to make them into masterpieces. Choosing the right hashtags for Instagram is important to reach new audiences based on interest. Really do your research here and pick 20-30 good hashtags that a relevant to your niche. Use a combination of hashtags that have average, medium, and high post rates because you will be more competitive this way. How often should you post to Instagram? To be brutally honest, if you want to grow you'll need to post daily, and ideally multiple times a day. At least 3 times a day or more. When you're just getting started you should post 6-9 times a day for the first month. The reason is that you want to create a catalog of quality content for people to find. Before you truly "launch your account" or change your strategy, create this massive amount of content in advance. Don't just post anything you can to keep up with this pace, quality matters, but it can be balanced with quantity through preparation. If you can launch your Instagram with a back catalog of quality content the first week, it means that when you start promoting it, people will see a beautiful and active Instagram feed they want to follow and interact with. Instagram as of March 2018, now will allow you to use 3rd Party Apps like HootSuite and Buffer to Schedule Instagram post and automate them. You can take advantage of batching your post and setting up a specific schedule for when they are posted to Instagram. This will help you with maintaining an active feed that people will want to come back to. Getting people to come back, signals Instagram to promote you more. 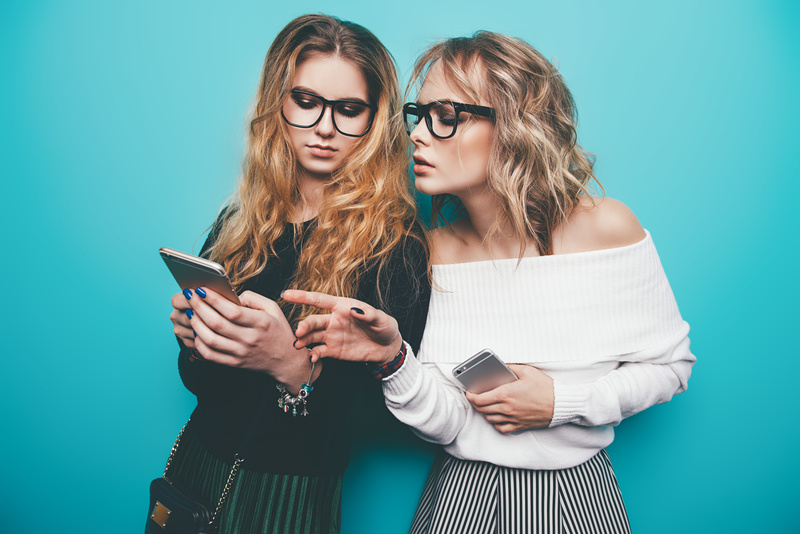 Instagram Stories and Instagram Live are powerful tools for engagement and if people see you are doing these often enough it can encourage them to follow you since you are more accessible than other people in your niche. If possible, when you are focused on growth, use both of these features daily. You don't have to go live for more than 15 minutes, and it's fine to only post to Stories 6-10 times in a 24 hour period. There is a lot I can say about Instagram and lessons I've learned and that I'm still learning now that I've grown to 10K Followers. Ultimately, uploading more often, and paying attention to quality and focusing on a message is what helped me grow from 3K to 10K over the last year. While this is slower growth than what most people would like, and less than many people who have a large following elsewhere like YouTube, I focused on organic growth and word of mouth specifically because I wanted to understand the Instagram Algorithm in the way that I understand and use the YouTube Algorithm to my advantage. This has not resulted in extremely fast growth or virality, but high levels of engagement and even conversions to sales/customers.